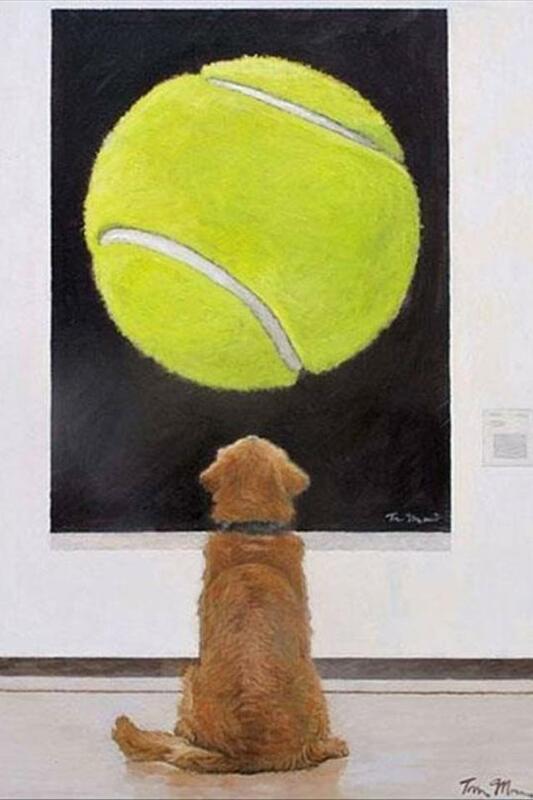 This entry was posted in Dawgz and tagged funny pics, Humor, lol, Meanwhile at the Dog Museum!. Bookmark the permalink. I absolutely adore this picture. My dog approves, too, as she’s a great collector of tennis balls.